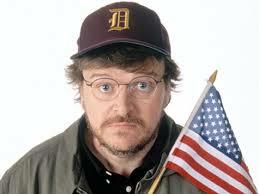 Michael Moore, the guy who gave us "Roger and Me" which was a great, great, film, has recently stated that Donald Trump's presidency was always fake. In this article, Moore says that Trump was just trying to get more leverage for his ongoing negotiations with NBC over his Apprentice deal. This may or may not be true, but the facts are Donald Trump is running a losing candidacy and has no chance of winning because the US voting populace isn't as stupid and racist as the Republicans who elected him as their nominee. And so, the question has to be asked: how did Hilary Clinton end up with such a great opponent? 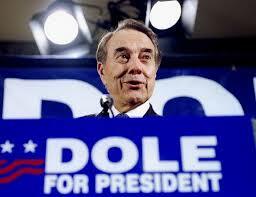 This election is going to be a slam-dunk for her not seen since her husband, Bill Clinton, ran against Bob Dole who when asked what type of underwear he wore (Bill Clinton had been stated as wearing "boxers"), Bob Dole replied, "depends." 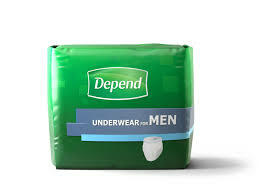 For those who don't see the relevance, "Depend" was an adult diaper at the time. Getting back to my point, it is just too hard for me to believe that Donald Trump isn't somehow a decoy developed by the Clintons to ensure her a win in November. And, this scares this red-blooded liberal, because her husband Bill, at best, was a Republican Light president who cut taxes for the Right while cutting programs for the poor, and the liberals of the day bought into it because Bill Clinton was the first elected Democrat in twelve years (truth told, 32 years, since our last real Democrat president pushing a liberal agenda was JFK, after him the two Democrats were Johnson and Carter, both conservative southern Yellow-Dog Democrats. Okay, here's the conspiracy: President Obama was the first kind of/sort of "liberal" president we have had since Kennedy. And, with the combination of a Clinton and Turnip... I mean, Trump choice, he's certain to be our last for awhile. Damn I hope the aliens return soon to kill off the mean people.